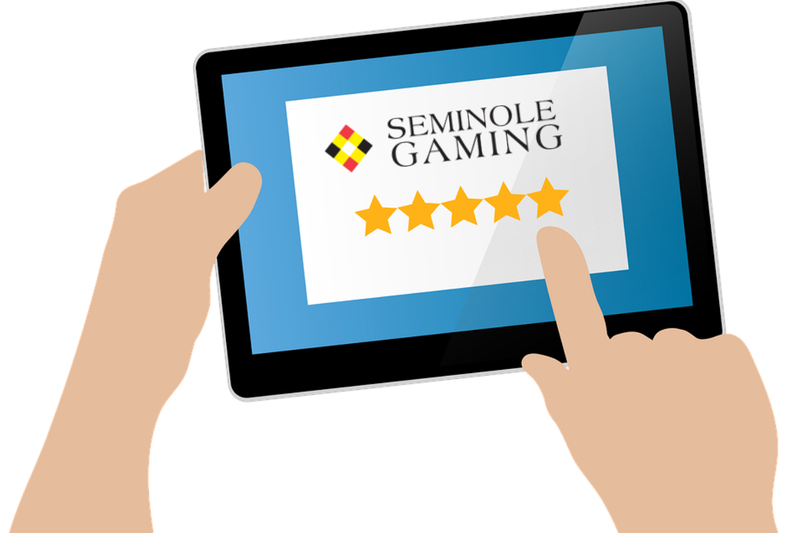 Results of the latest Casino Gaming Executive Satisfaction Survey have further cemented the top spot of Seminole Hard Rock as the clear “Employer of Choice” among the industry’s 34 casino companies or standalone casinos. With venues in 75 countries, including 185 cafes, 27 hotels and 11 casinos, Hard Rock International (HRI) is one of the most globally recognized companies. Beginning with an Eric Clapton guitar, Hard Rock owns the world’s most valuable collection of music memorabilia, which is displayed at its locations around the globe. Hard Rock is also known for its collectible fashion and music-related merchandise available in Rock Shops and online at https://shop.hardrock.com. HRI owns the global trademark for all Hard Rock brands including Hard Rock Live performance venues. The company owns, operates and franchises Cafes in iconic cities including London, New York, San Francisco, Sydney and Dubai. 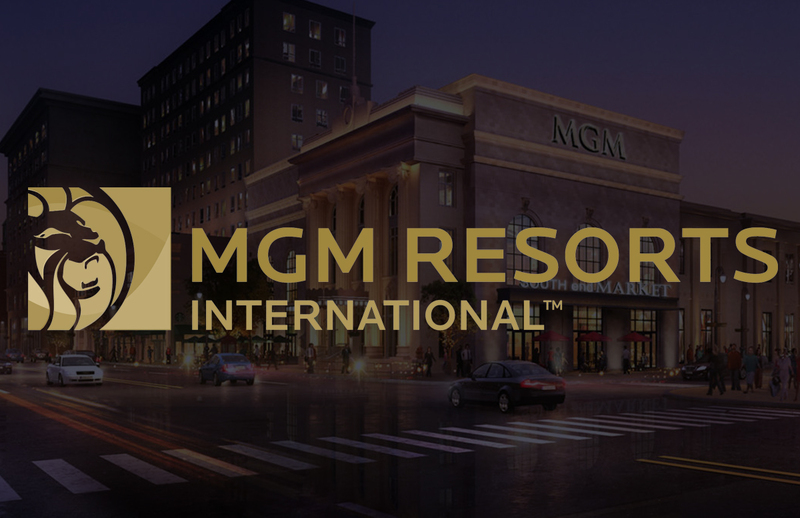 HRI also owns, licenses and/or manages hotel/casino properties worldwide. Destinations include the company’s two most successful Hotel and Casino properties in Tampa and Hollywood, FL., both owned and operated by HRI parent entity The Seminole Tribe of Florida, as well as other exciting locations including Atlantic City, Bali, Cancun, Daytona Beach, Desaru Coast, Ibiza, Orlando, Shenzhen and San Diego. Upcoming new Hard Rock Cafe locations include Piccadilly Circus and Oxford Street in the United Kingdom, Kathmandu, Nepal, Kyoto, Japan and Chandigarh, India. 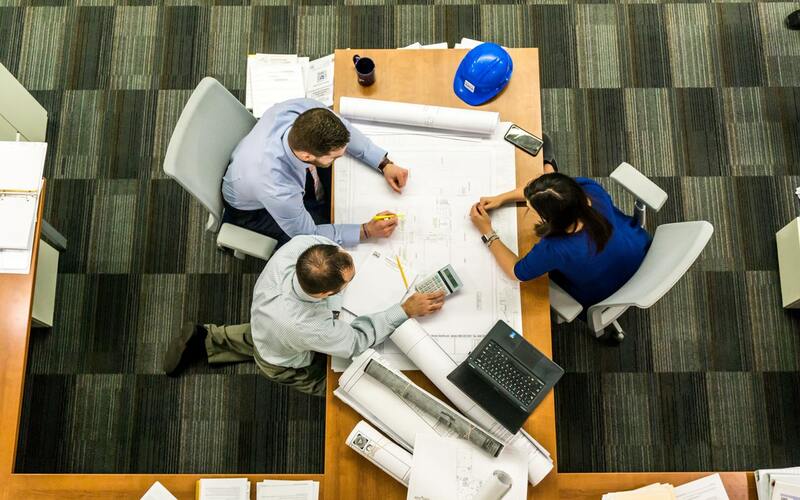 New Hard Rock Hotel, Casino or Hotel & Casino projects include Amsterdam, Berlin, Budapest, Dublin, London, Los Cabos, Madrid, Maldives, New York City, Ottawa, Sacramento, Dalian and Haikou in China. In 2018, Hard Rock International was recognized as a Forbes Magazine Top Employer for Women and Land Operator of the Year at the Global Gaming Awards.